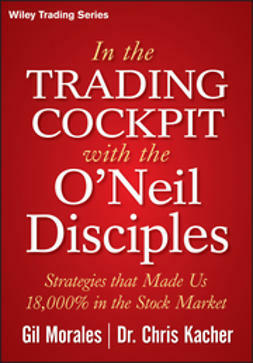 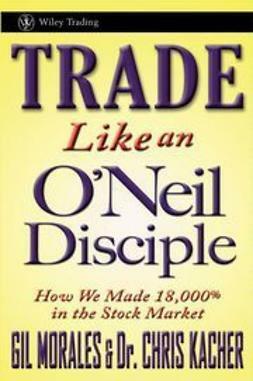 From the successes and failures of two William O'Neil insiders, Trade Like an O’Neil Disciple: How We Made Over 18,000% in the Stock Market in 7 Years is a detailed look at how to trade using William O'Neil’s proven strategies and what it was like working side-by-side with Bill O’Neil. 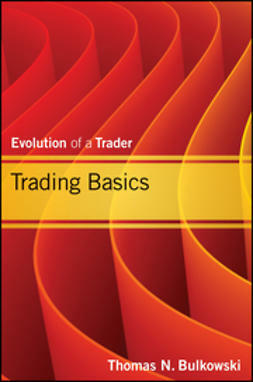 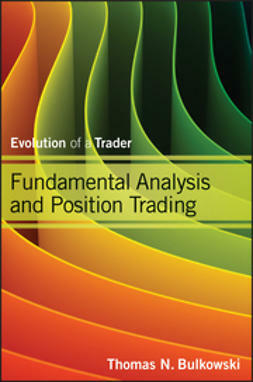 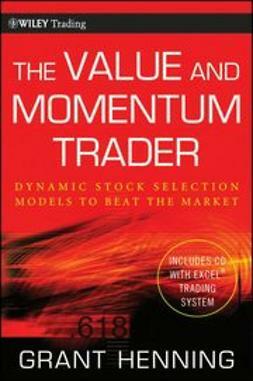 Under various market conditions, the authors document their trades, including the set ups, buy, add, and sell points for their winners. 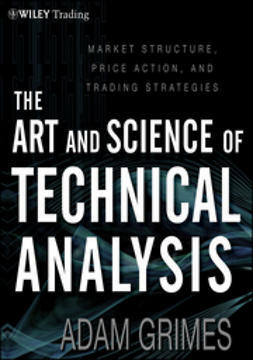 Then, they turn the magnifying glass on themselves to analyze their mistakes, including how much they cost them, how they reacted, and what they learned. 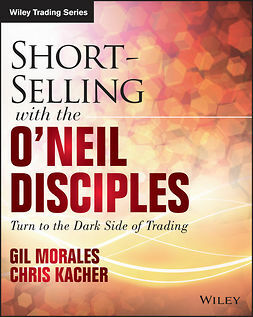 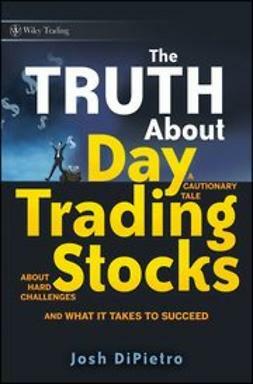 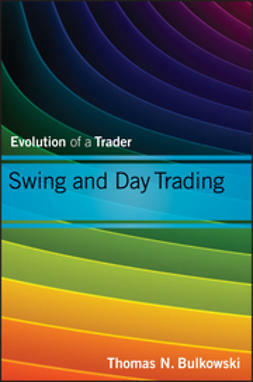 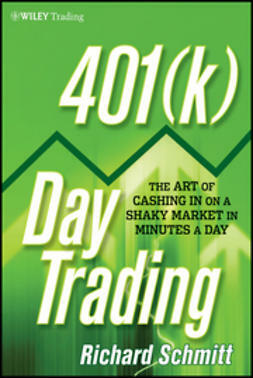 Detailing technical information and the trading psychology that has worked so well for them, Trade Like an O’Neil Disciple breaks down what every savvy money manager, trader and investor needs to know to profit enormously in today’s stock market.